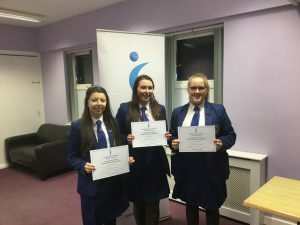 On Tuesday, 20th November, 3 of our year 13 pupils, Zara Davis, Jade Fyffe-McFadden and Olivia Neill competed in the Soroptimist Public Speaking Competition for the Newtownabbey area. · The delivery of the speech in a way that engages the audience. 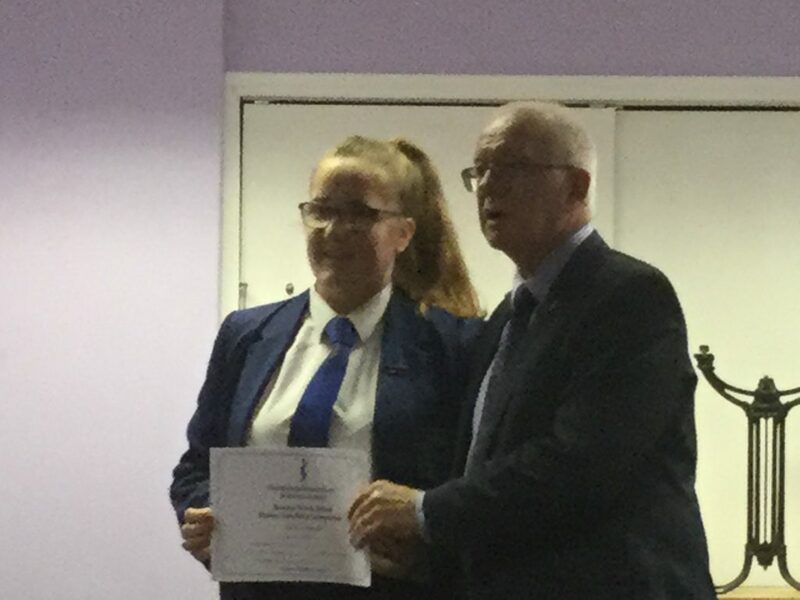 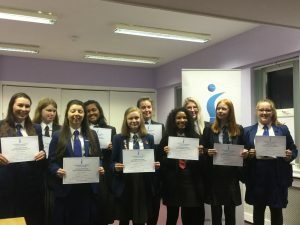 We are delighted that Zara, Jade and Olivia performed their speeches excellently and were praised for the polite and courteous manner in which they conducted themselves. 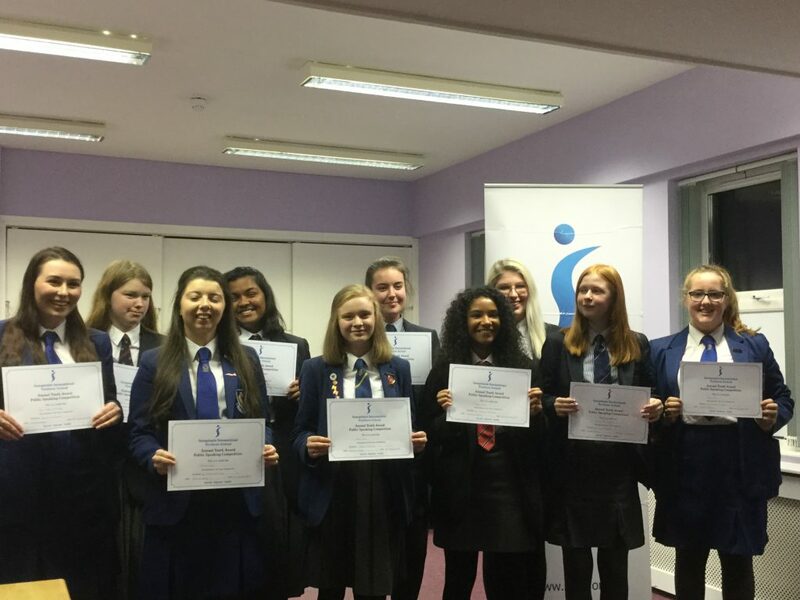 Our pupils were highly commended by the judges, who praised the structure and delivery of all 3 speeches. Zara will compete in the Northern Ireland final of the competition on, Saturday, 9th February.